Building excellence in everything we do. Providing exceptionally crafted and customized solutions to suit your unique lifestyle & needs. Providing comprehensive solutions and exceptional value for your commercial, industrial, and mixed-use projects. 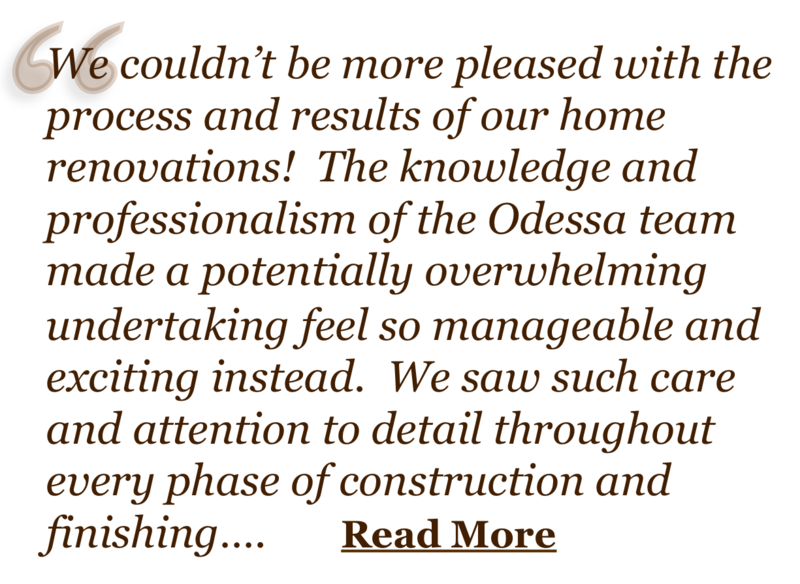 Odessa Group is a full-service general construction company in B.C. 's Fraser Valley, specializing in residential, commercial, and mixed-use projects. With diversified experience managing projects from small home renovations and tenant improvements, to custom-built homes and residential development, to multi-million dollar hotels and retail centers, we have the experience and expertise to help transform your dream into reality. This master planned, river-view community on Mount Woodside near Agassiz, B.C. is under construction, and homes are pre-selling now!